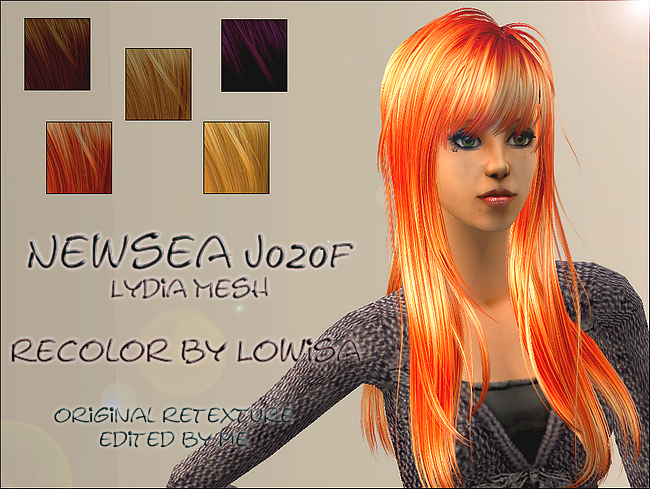 I love this NewSea mesh..!! (file is titled with number 4, but all of 5 colours are included). Works for all ages, and no EP required. Mesh is hard to find so is included in the file.